For high-quality auto body repairs, bring your vehicle to “Proper Automotive, LLC“. We repair all makes and models and provide free written estimates. 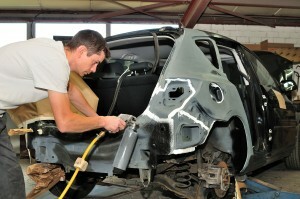 Contact our auto body shop at 214-717-9071 for all of your auto collision repair needs.